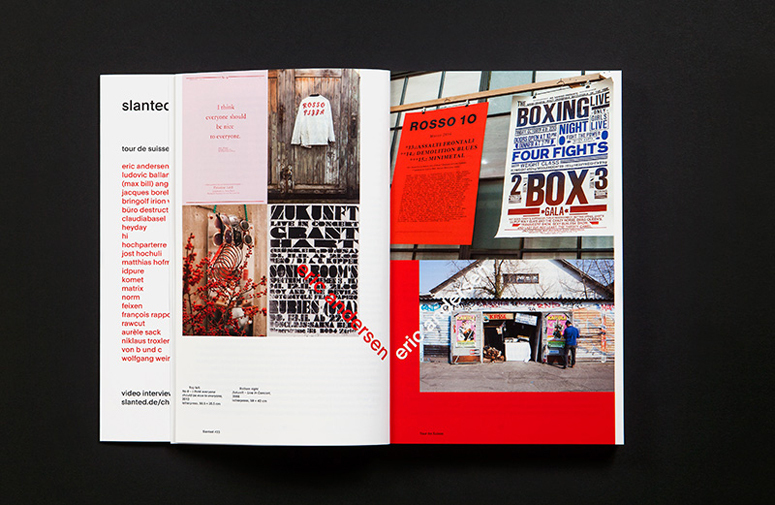 The Editors of Slanted magazine embarked on a two week "Tour de Suisse" and talked to some of the most innovative and interesting Swiss designers about tradition, transgression and progression. 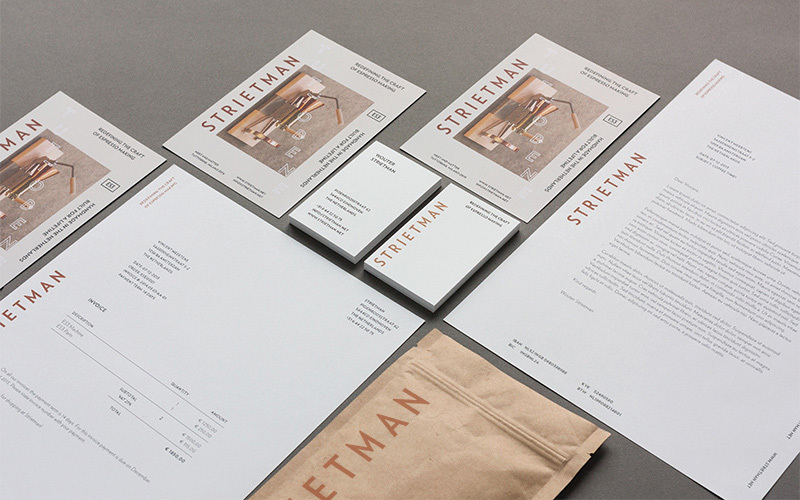 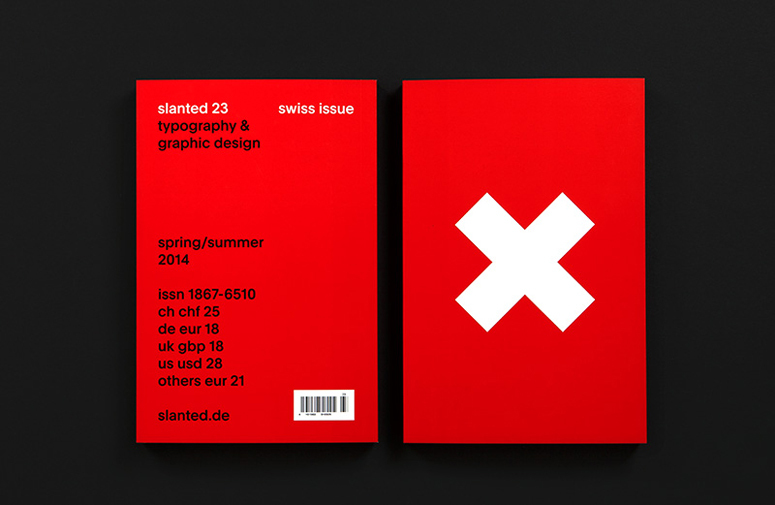 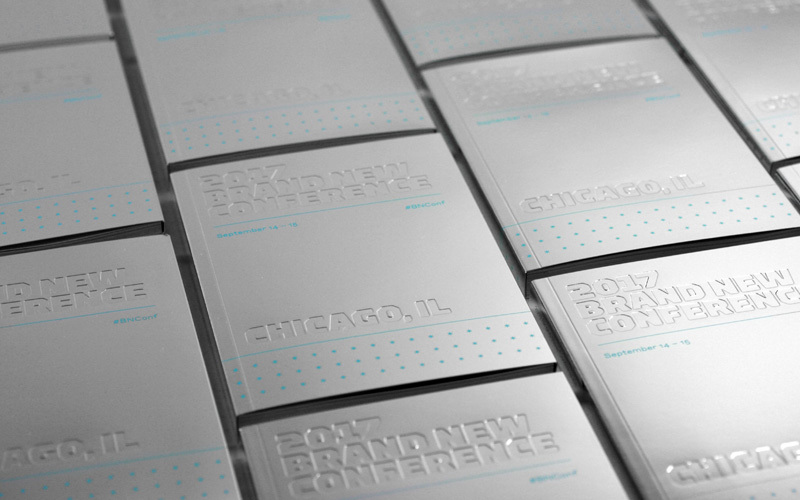 The resulting photos, text and video interviews with the 23 designers and studios give insight to contemporary design work in Switzerland and a glance behind the scenes. 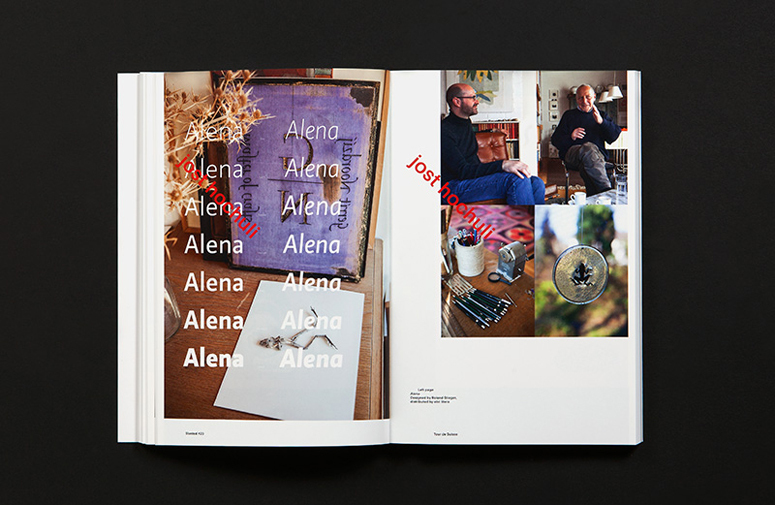 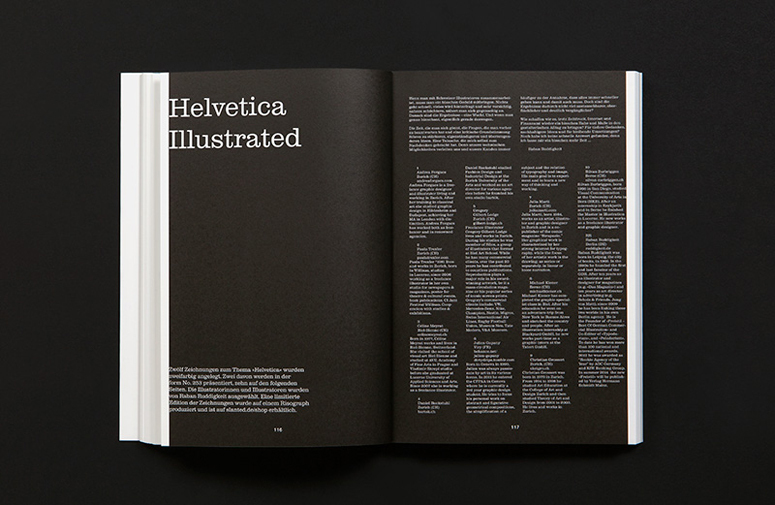 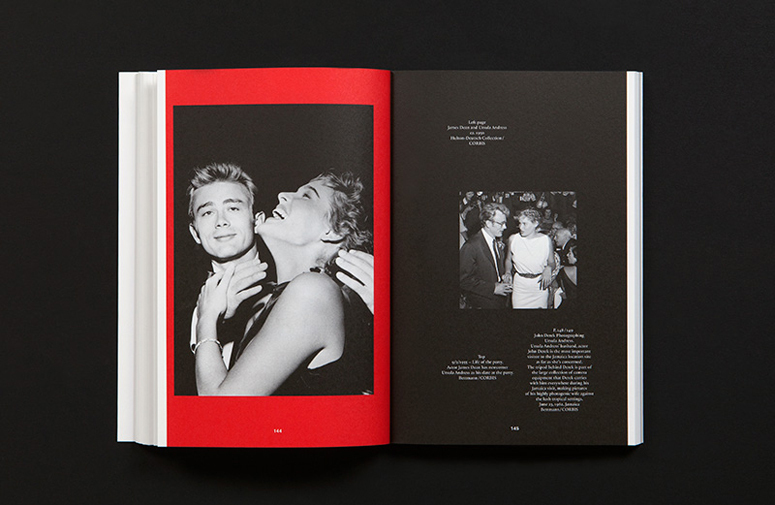 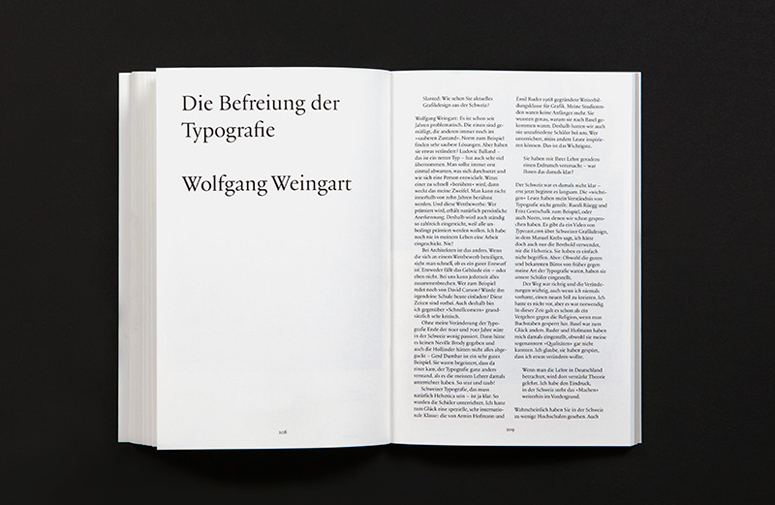 The 23rd issue of Slanted magazine contains numerous essays reflecting Swiss graphic design, an illustrated section "Helvetica Illustrated", a photo series of the former Bond-girl, Ursula Andress, interviews and a Carte Blanche in cooperation with form magazine. 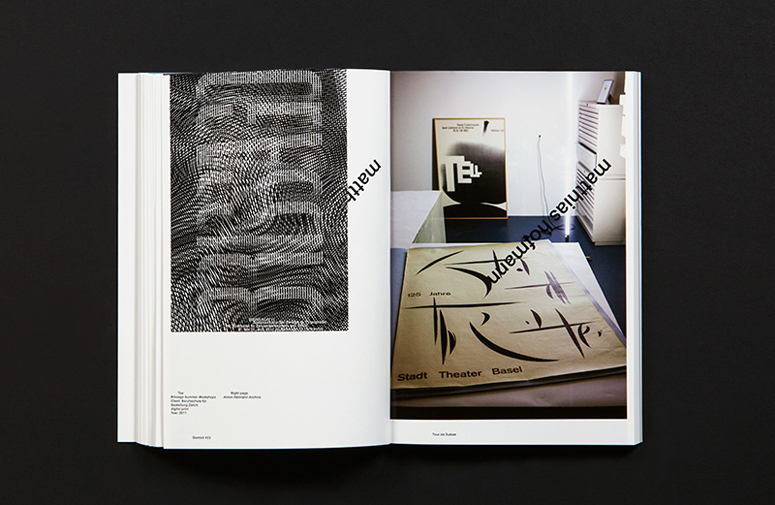 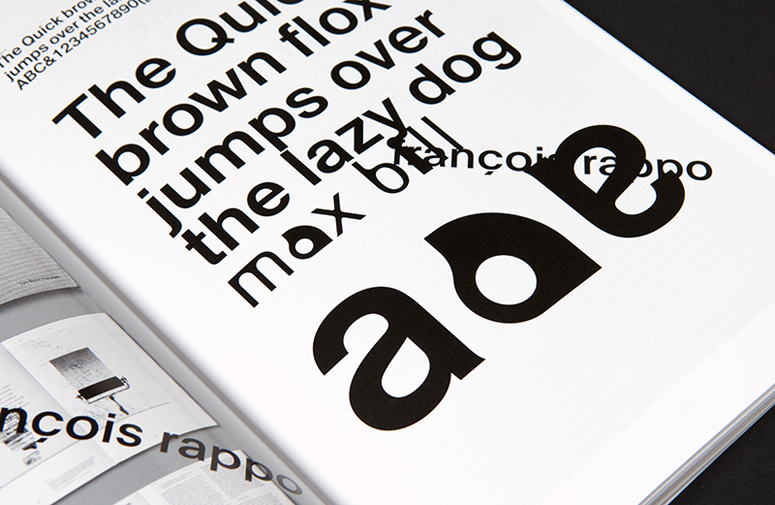 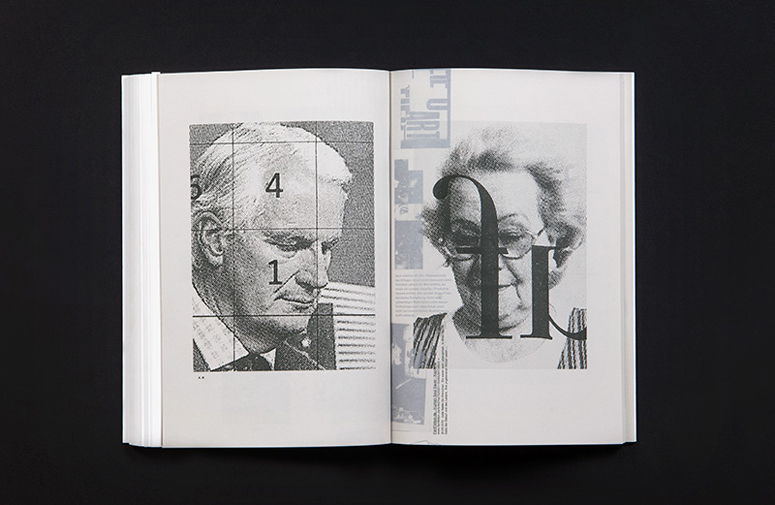 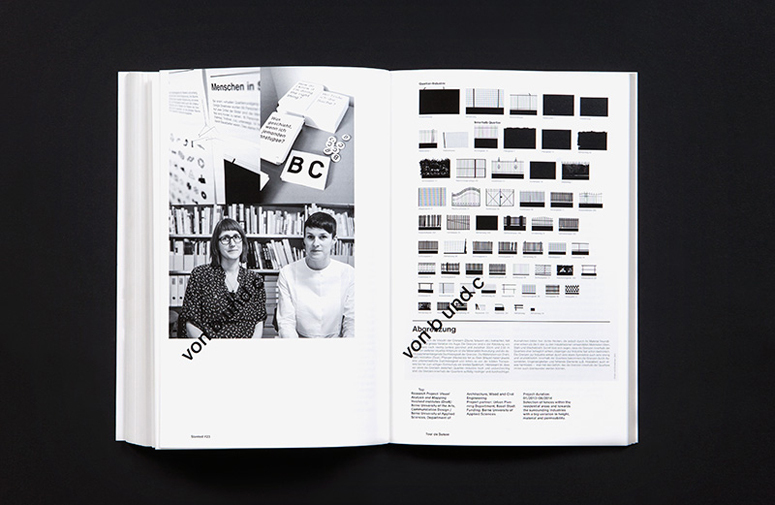 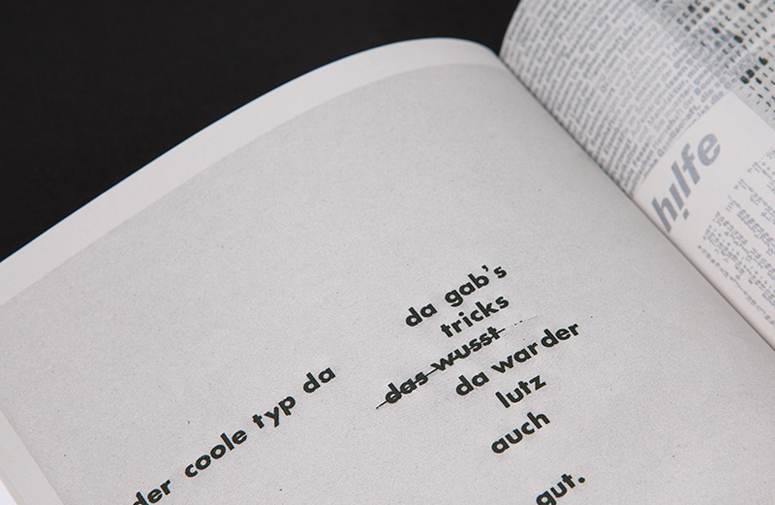 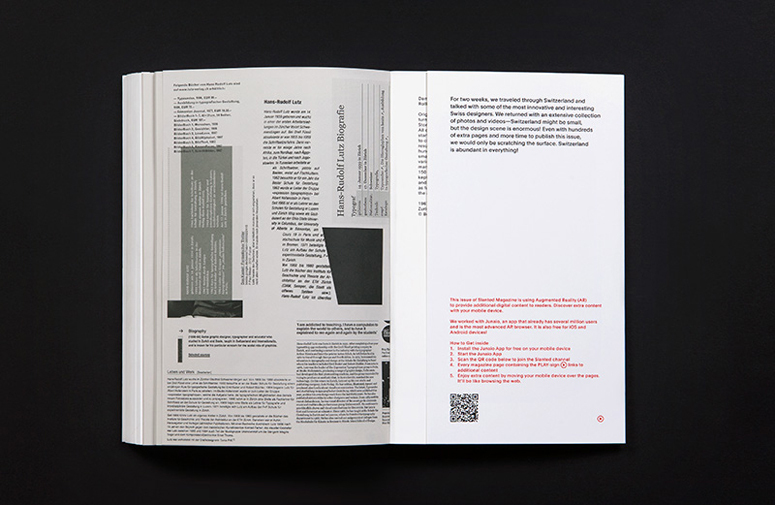 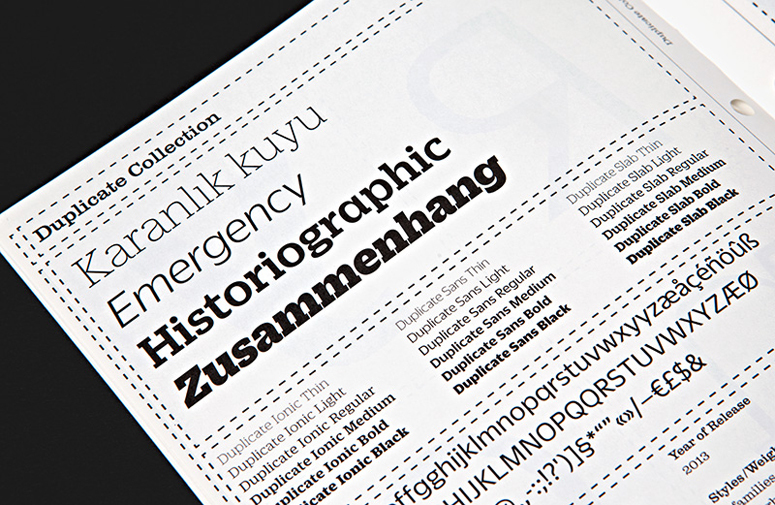 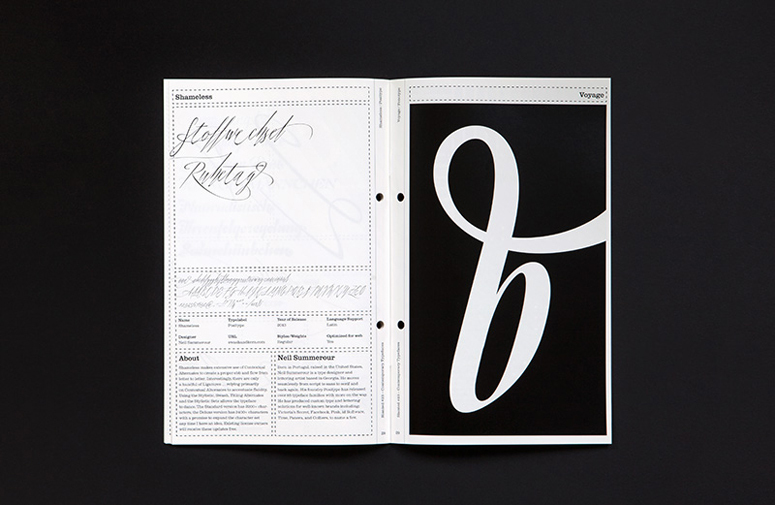 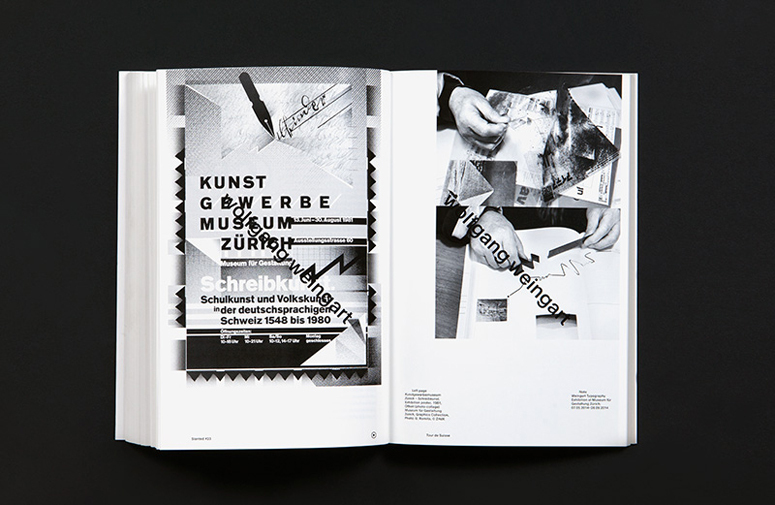 Also, included is a special "work and life" of typographer and graphic designer Hans Rudolf Lutz, edited and designed by students of the Karlsruhe University of Arts and Design under the Direction of Prof. Urs Lehni. 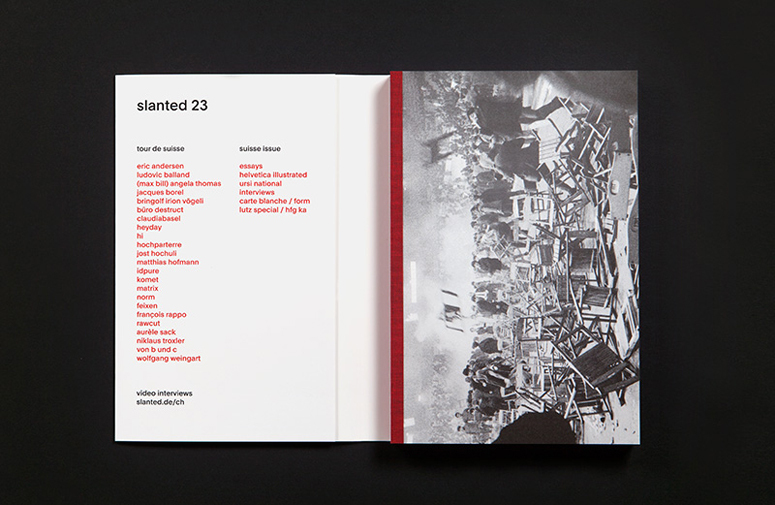 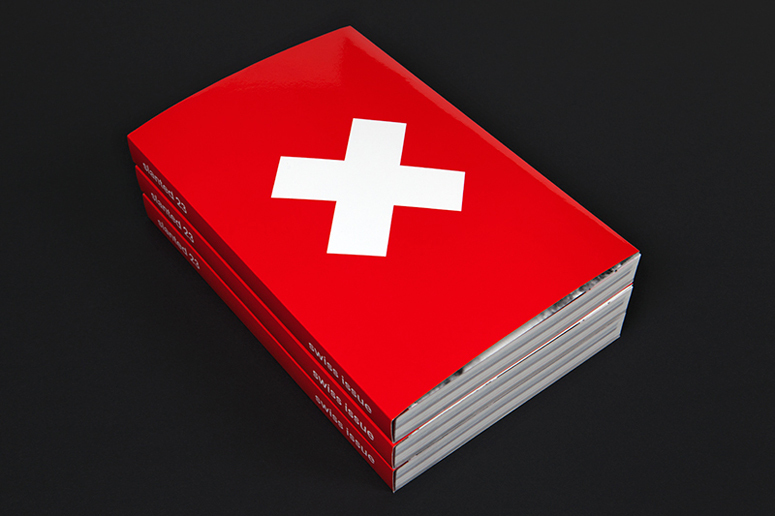 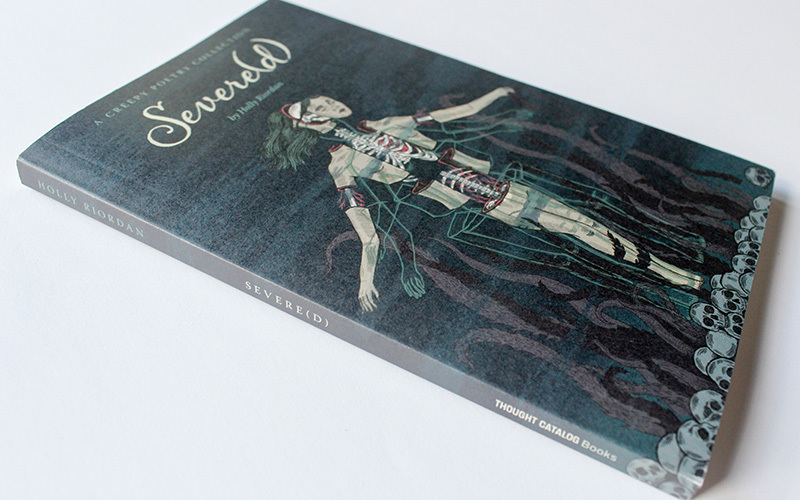 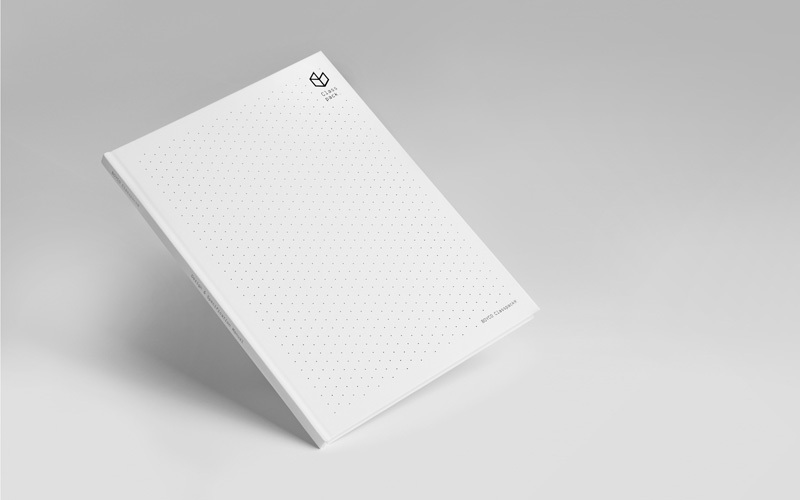 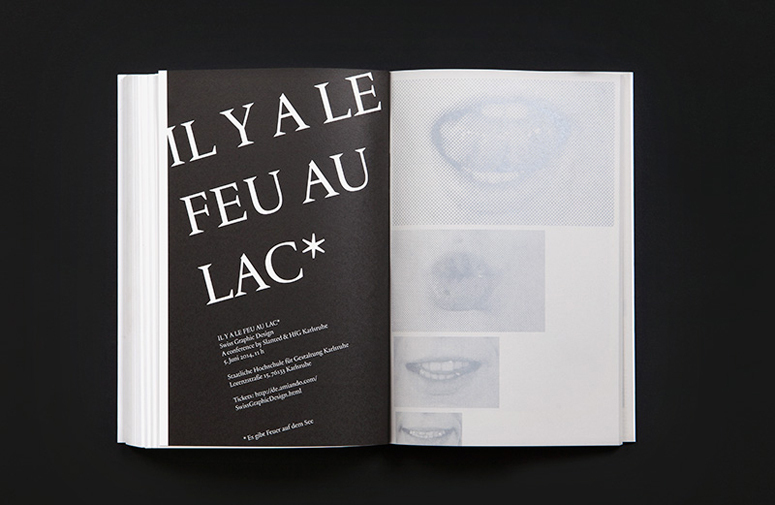 Furthermore, this 336-page issue utilizes materials to interpreted the opposing sides of Switzerland: A very shiny and structured surface against the raw and rough. 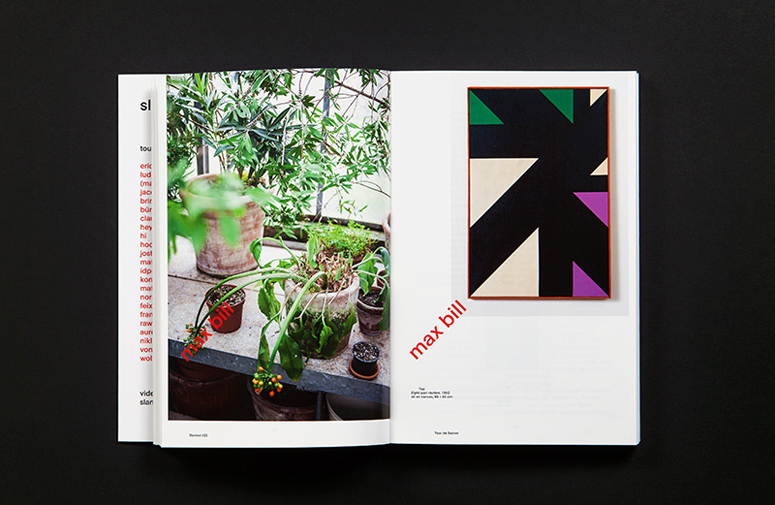 This juxtaposition is represented in this issue with the use of the Chromolux-material. 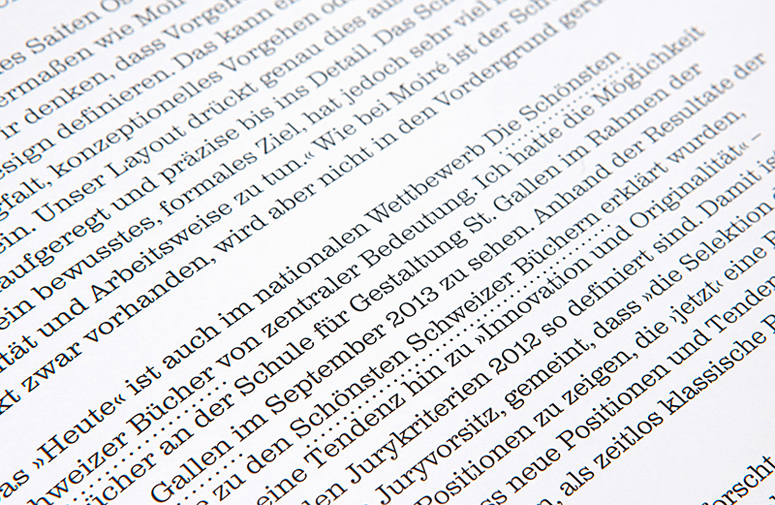 On the high glossy side, readers can follow the Tour de Suisse and the uncoated side features content of the Suisse Issue. 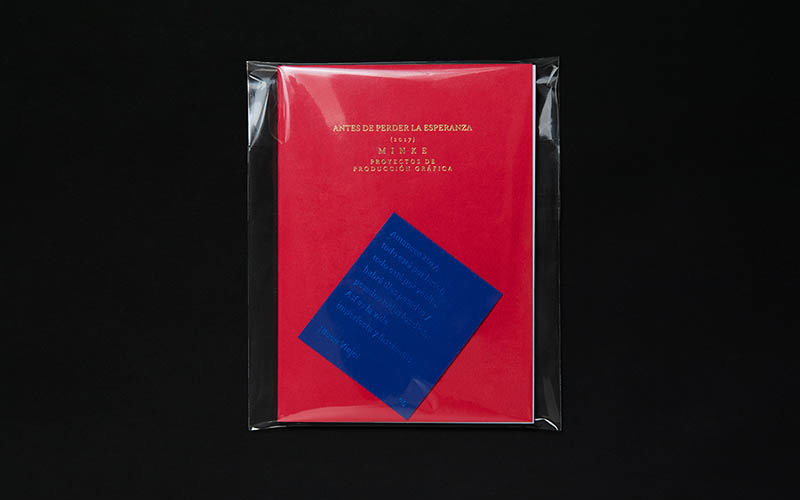 We made the experience that Chromolux paper is difficult to print, especially the 80 g/sm one and to print it on both sides. 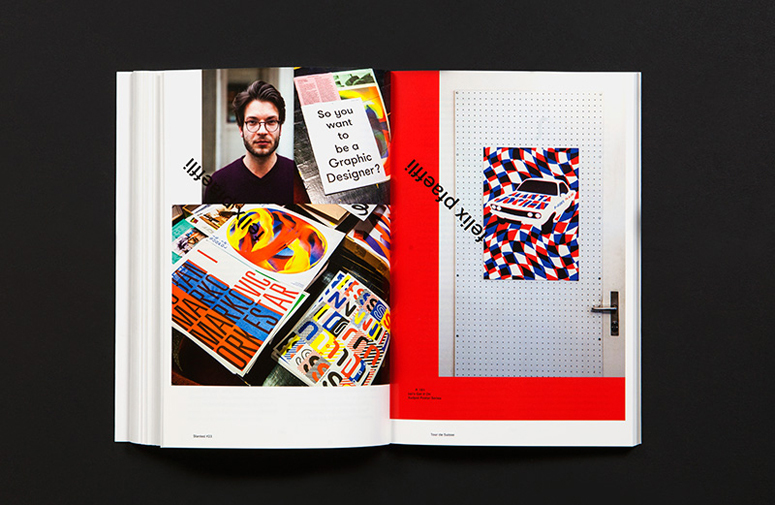 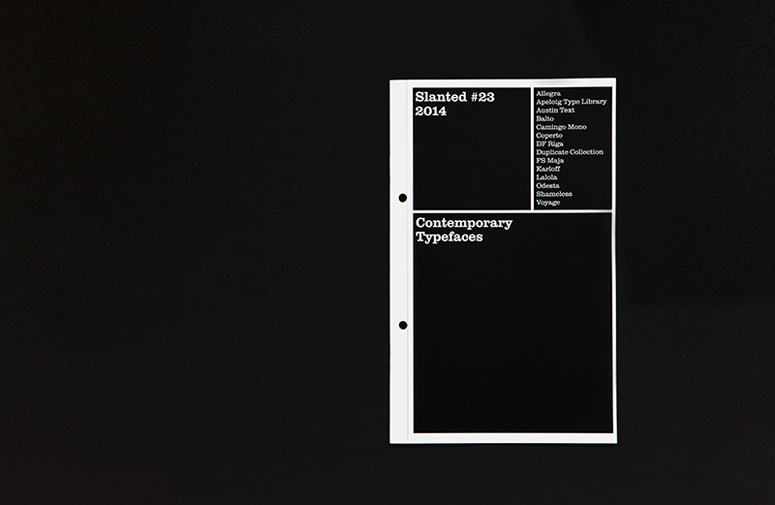 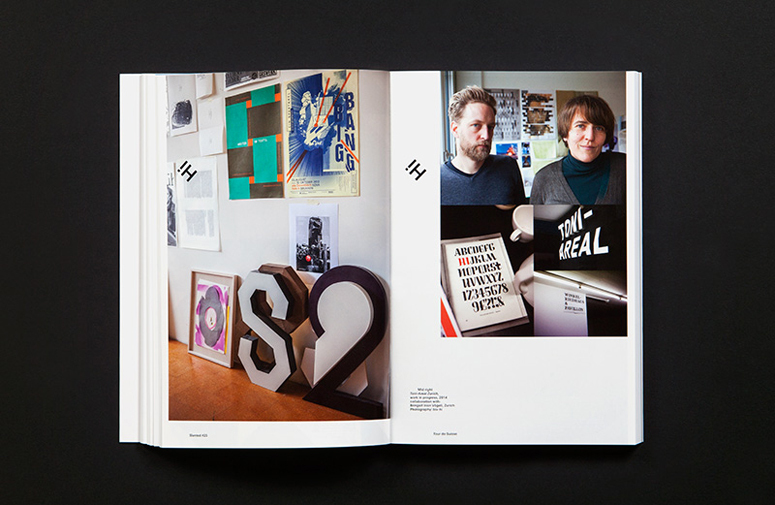 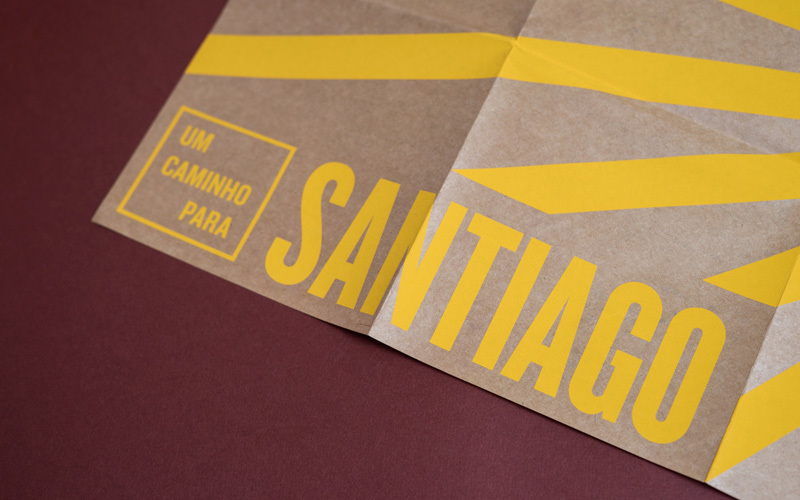 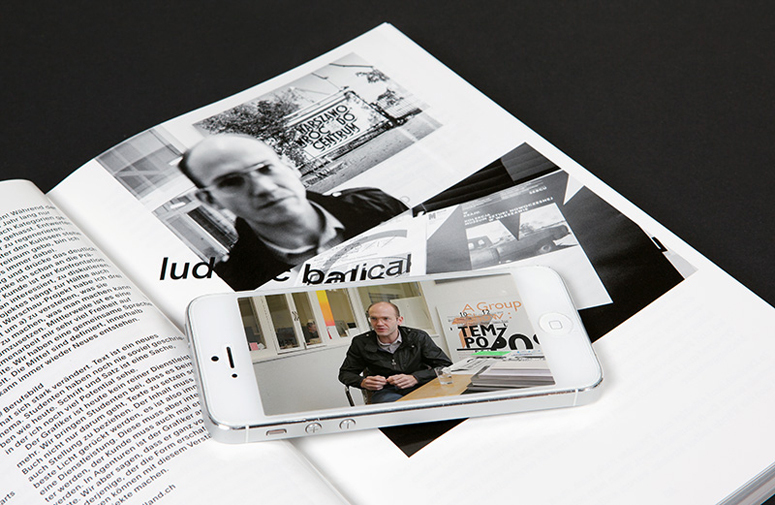 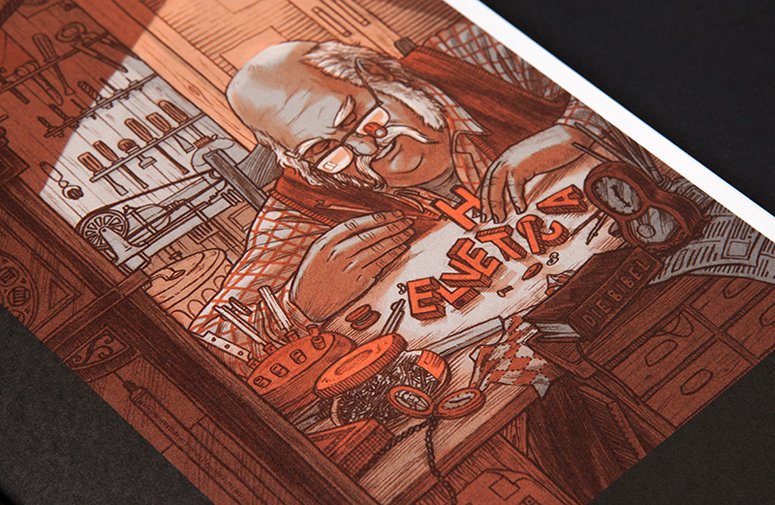 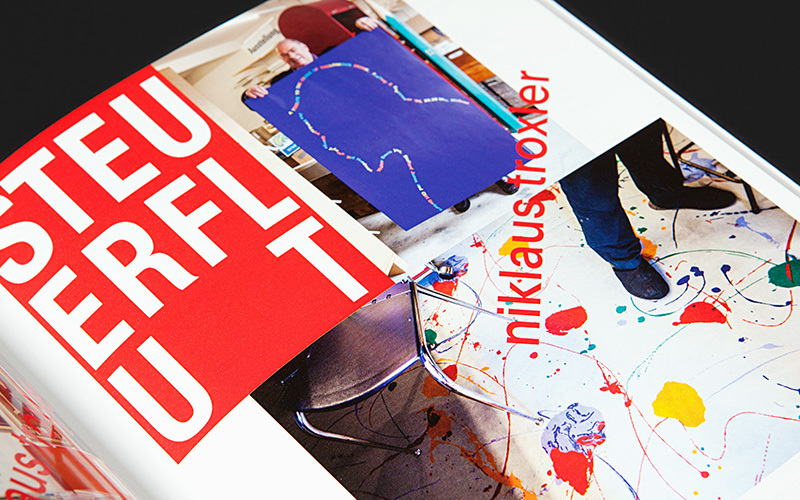 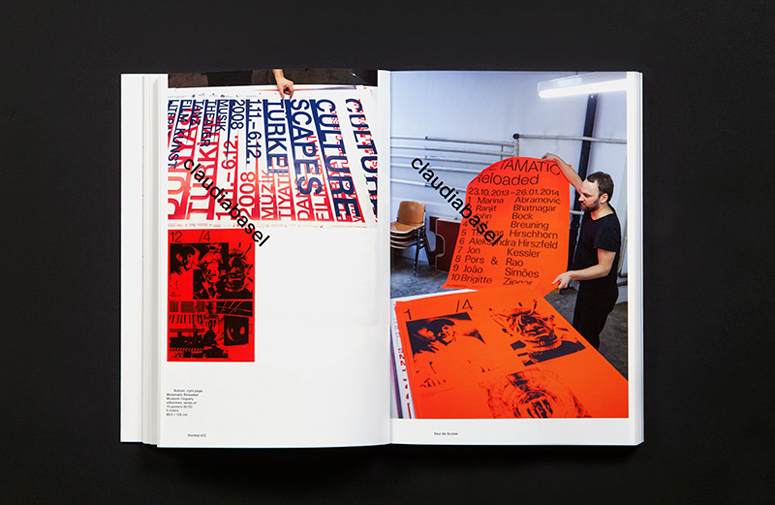 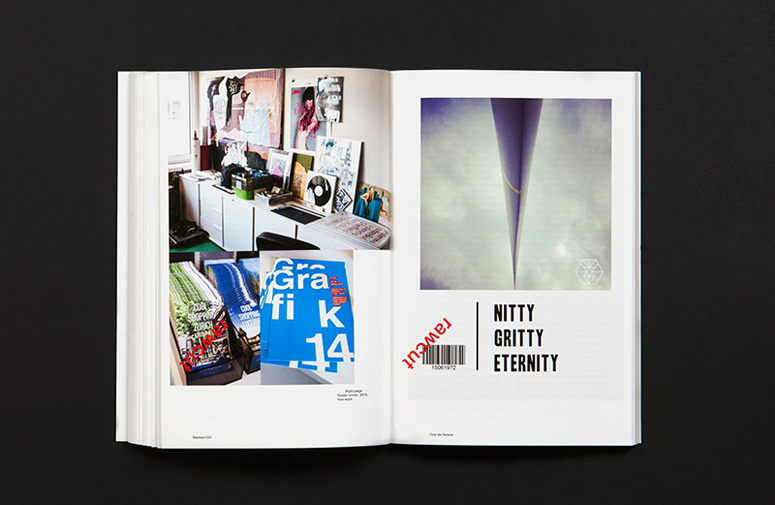 Devoted completely to Swiss design, Slanted Magazine's 23rd issue utilizes both sides of a Chromolux paper to juxtapose ephemera from the editors' 2-week Tour de Suisse with interviews and essays.